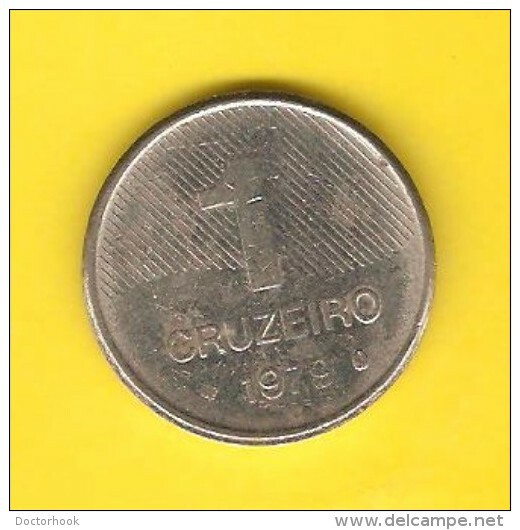 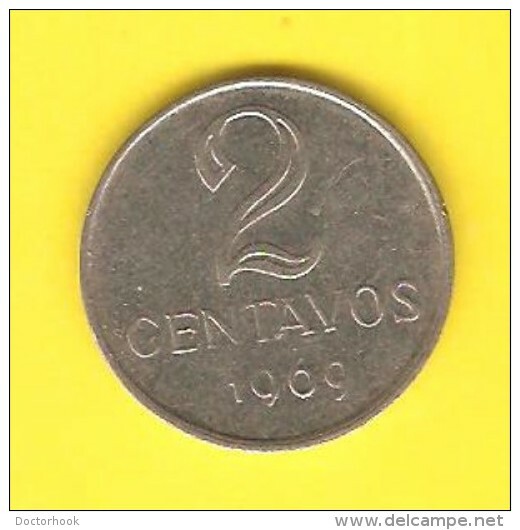 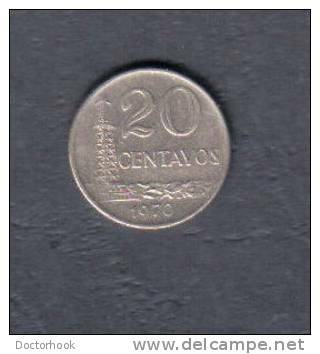 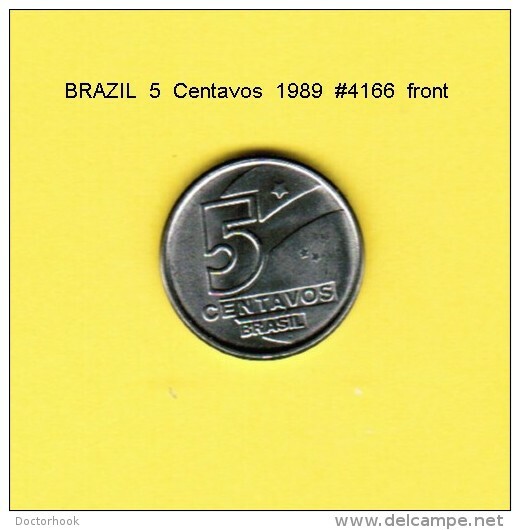 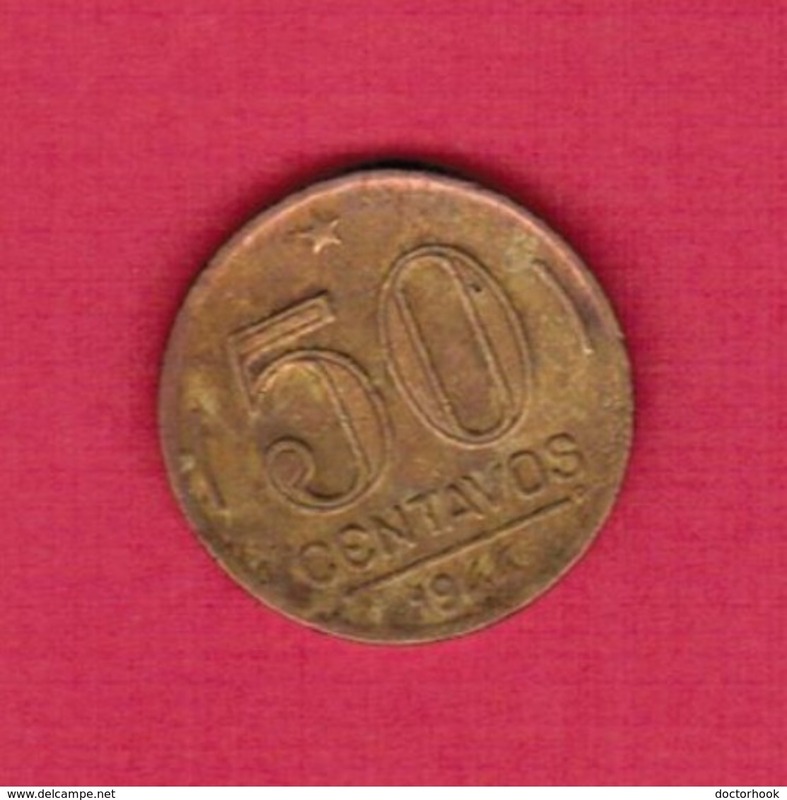 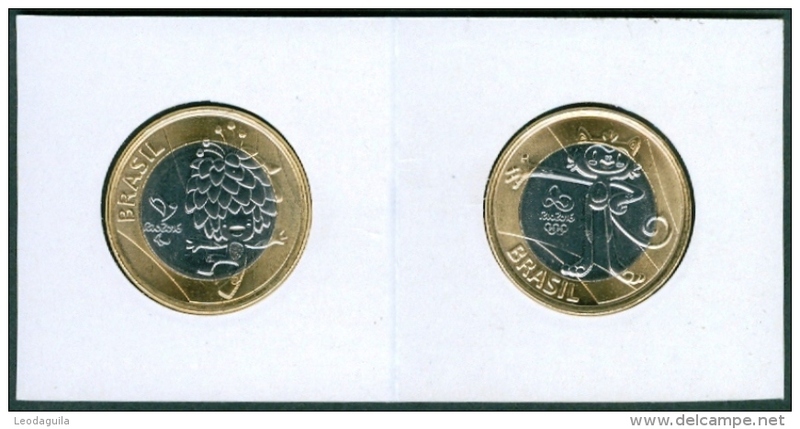 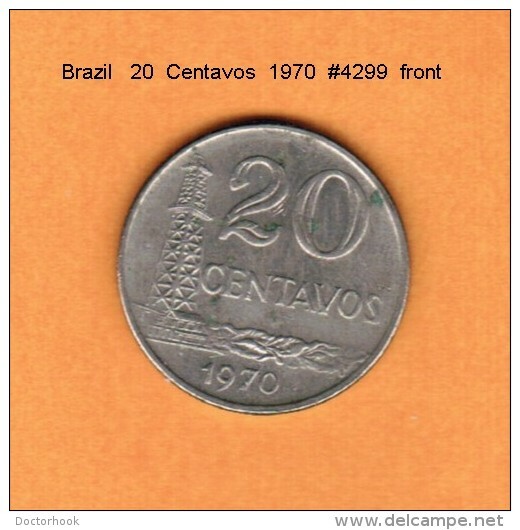 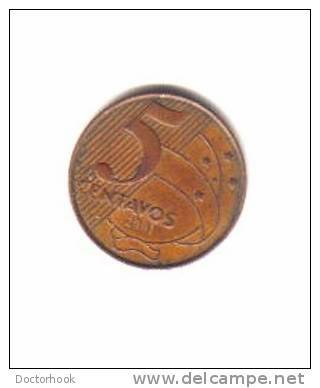 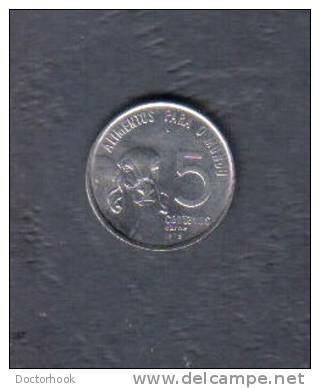 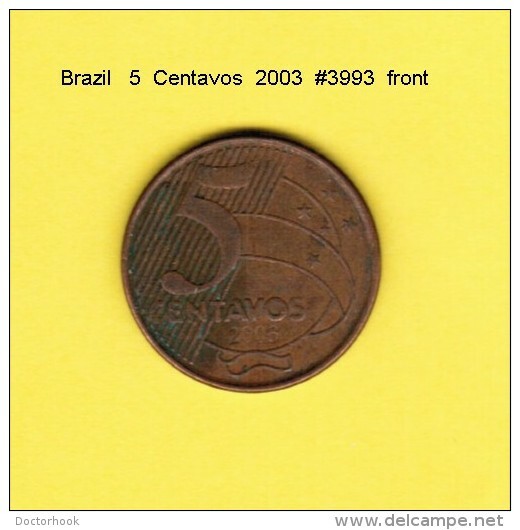 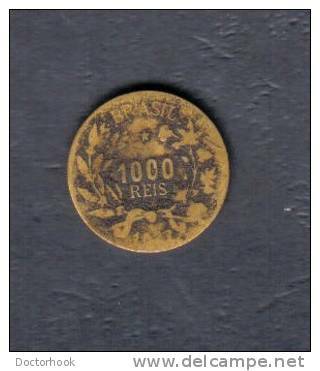 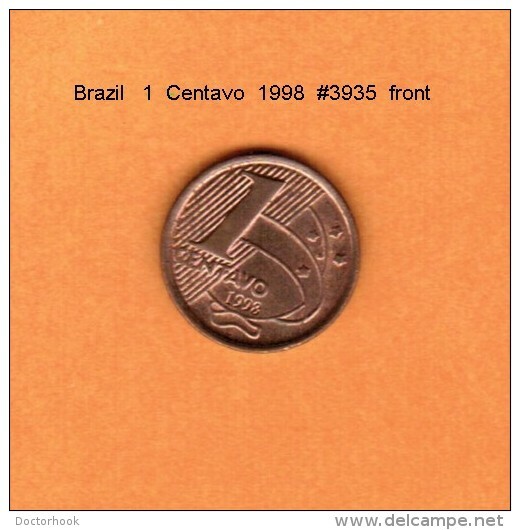 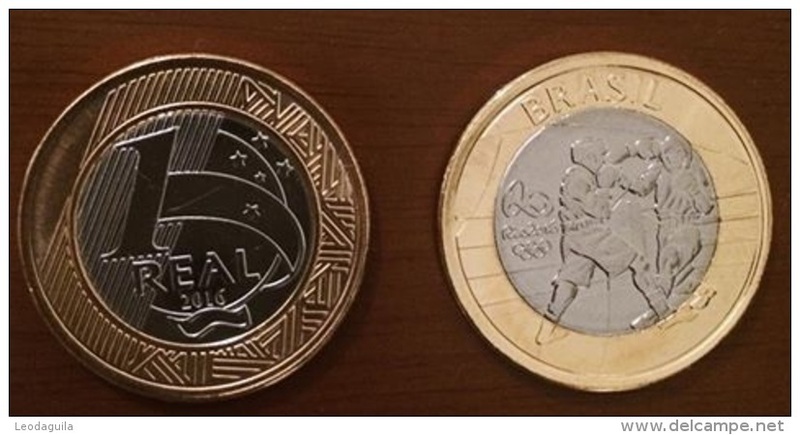 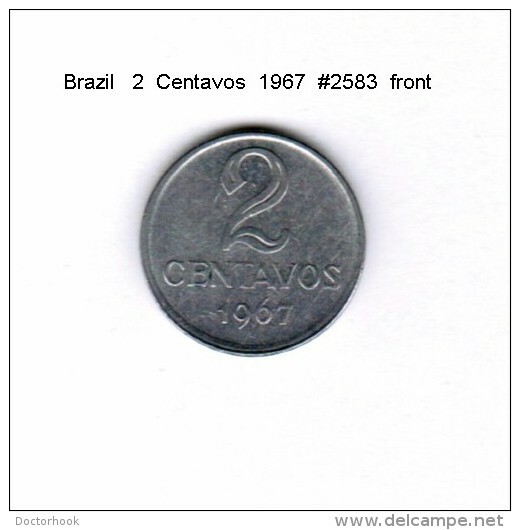 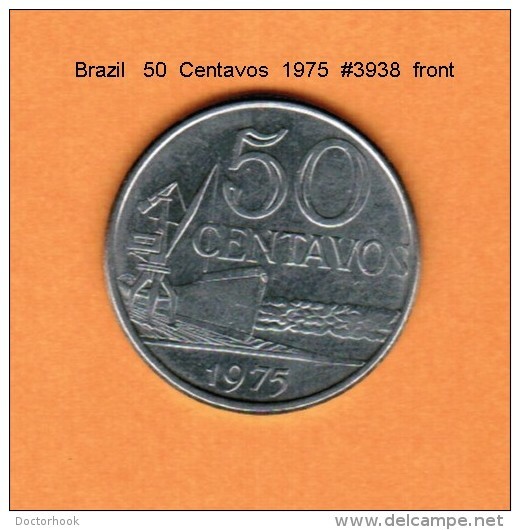 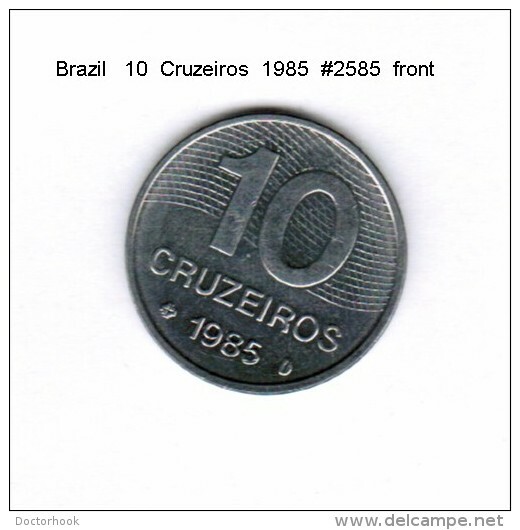 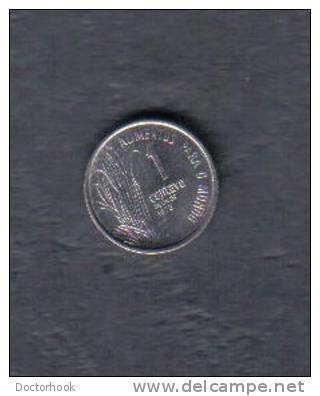 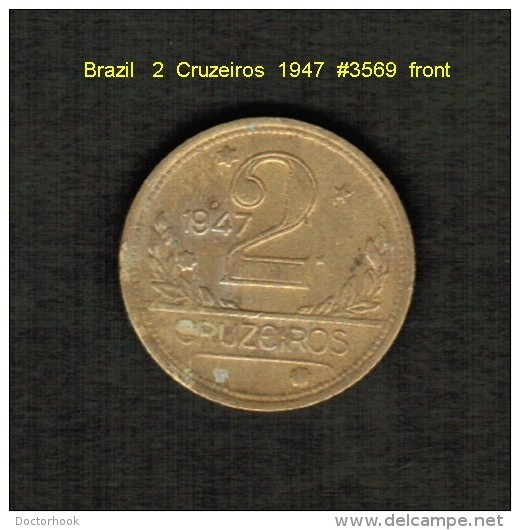 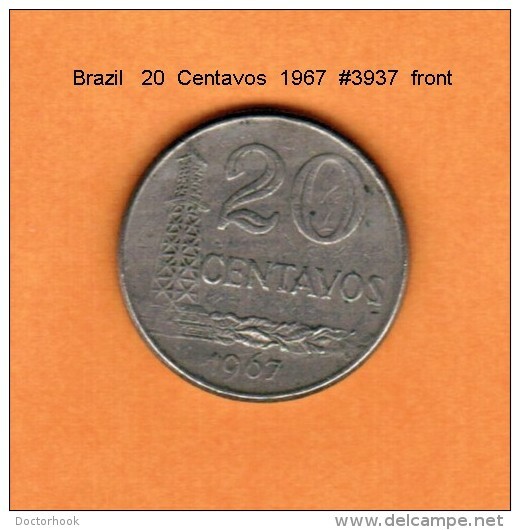 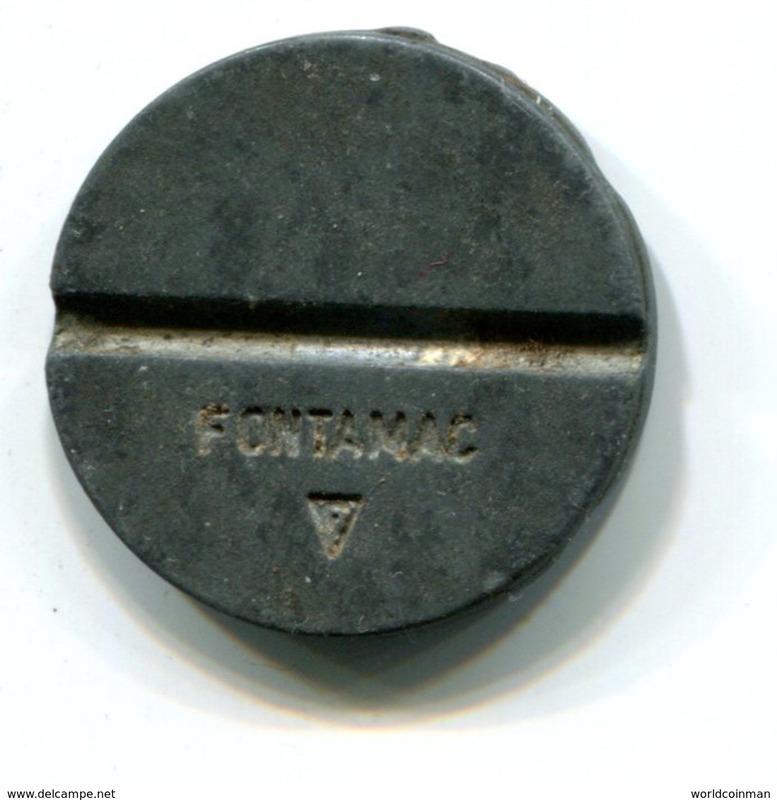 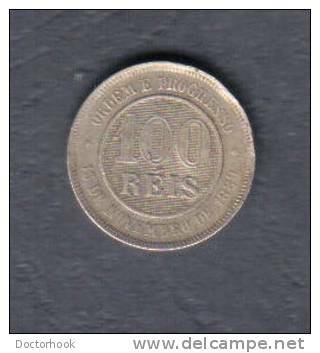 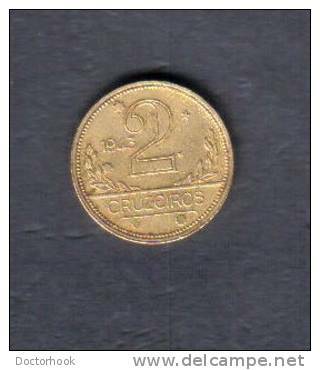 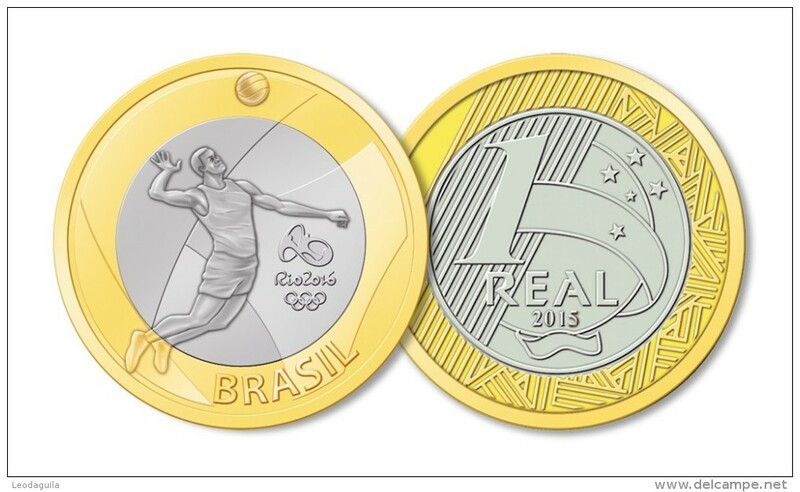 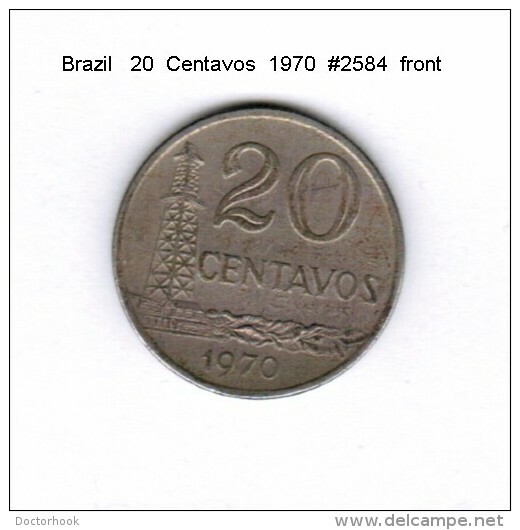 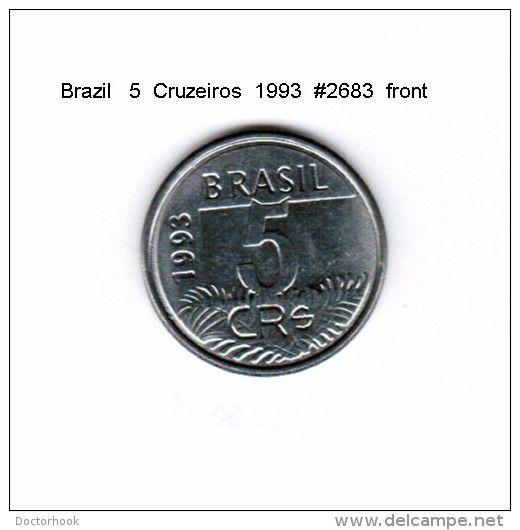 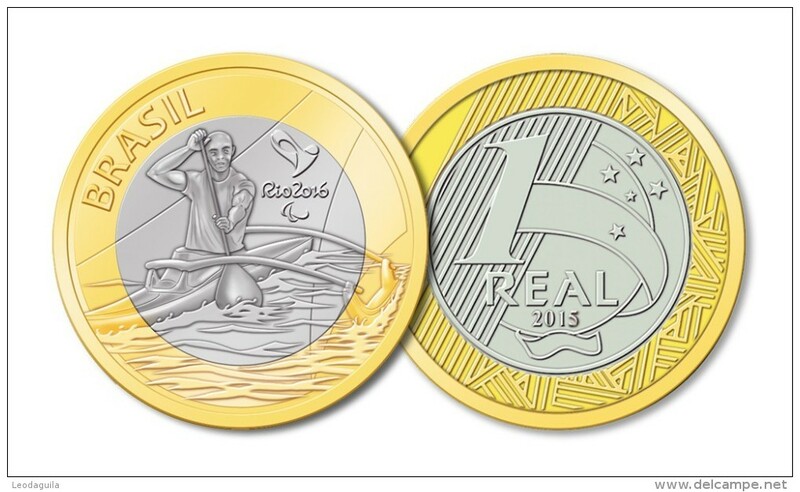 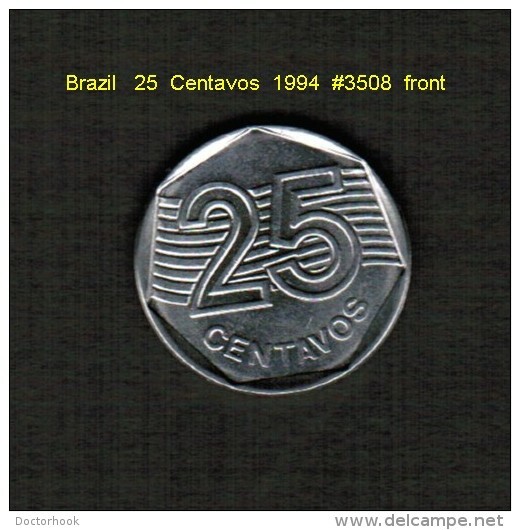 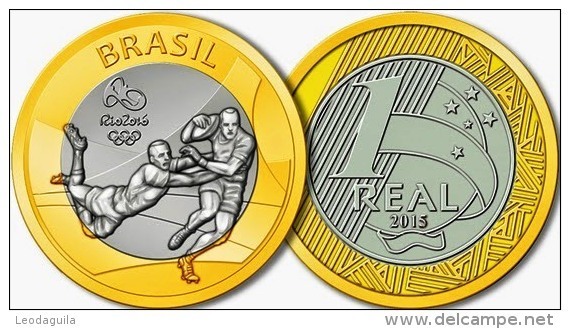 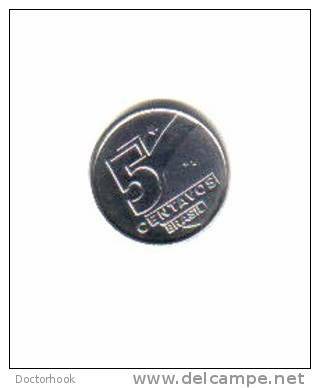 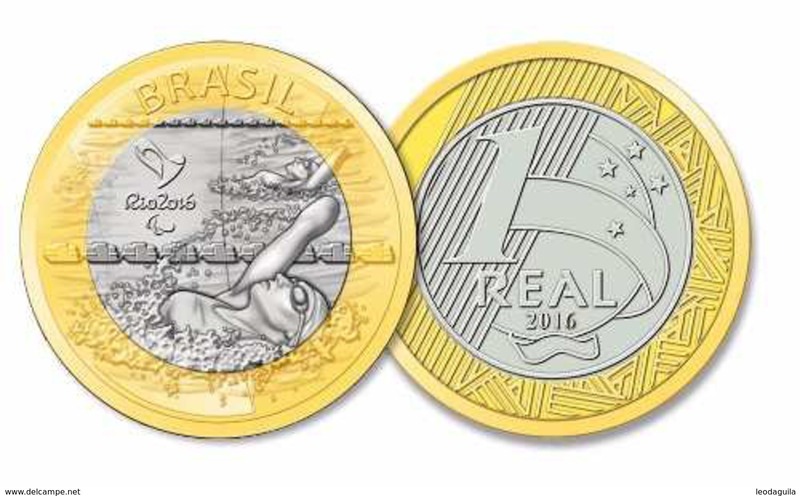 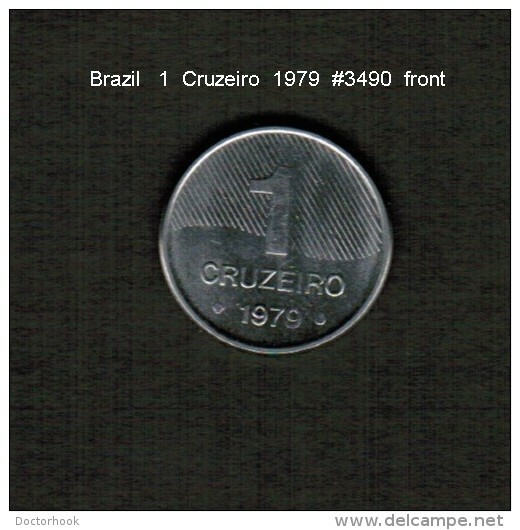 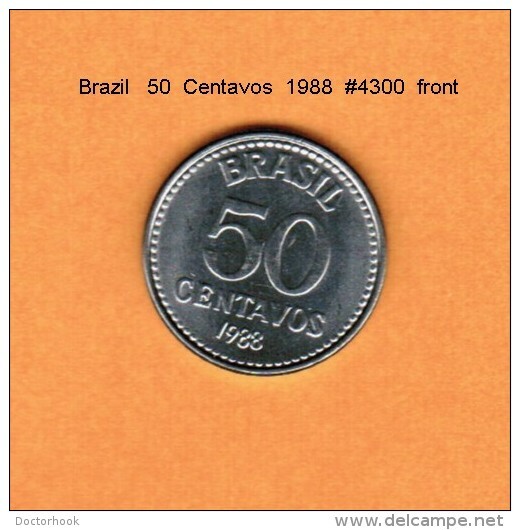 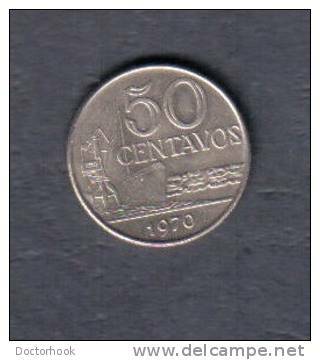 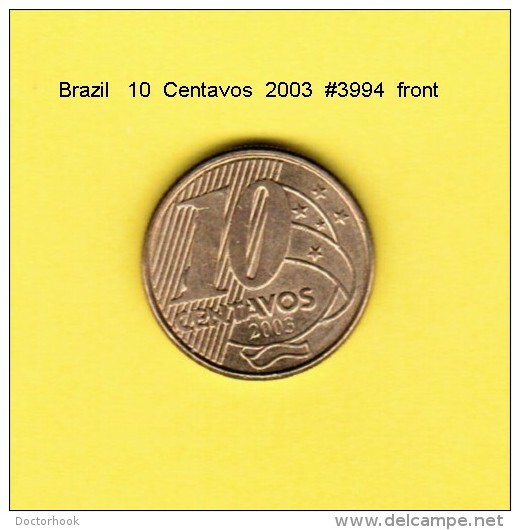 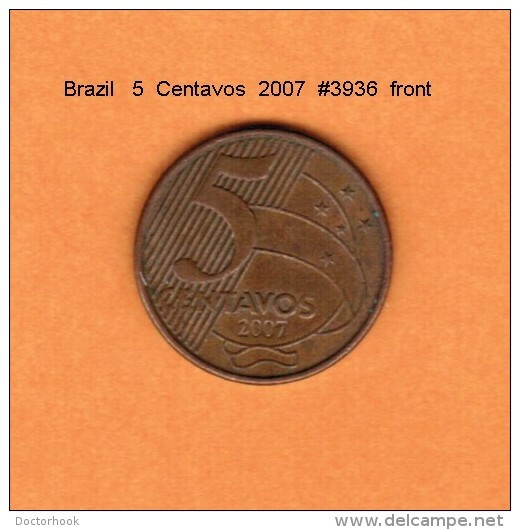 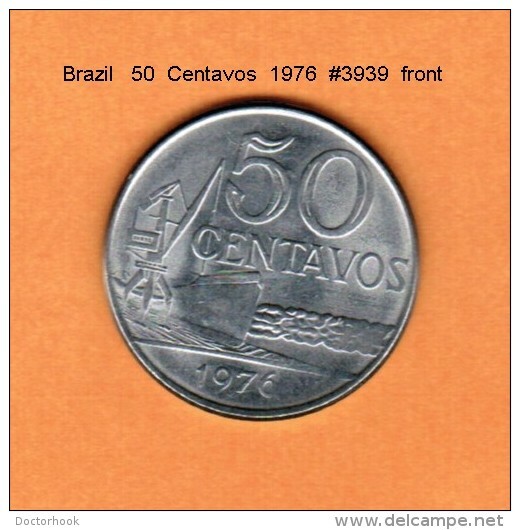 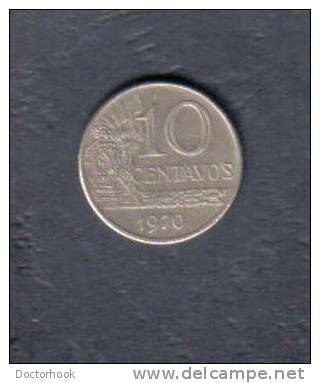 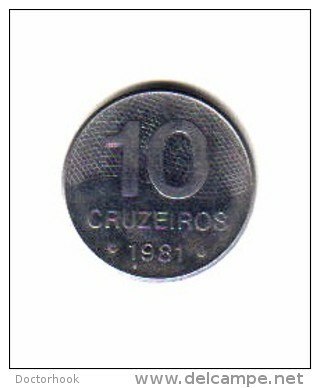 Brazil 1988 Set 1; 5; 10; 20; 50 Centavos; 1; 5 and 10 Cruzados. 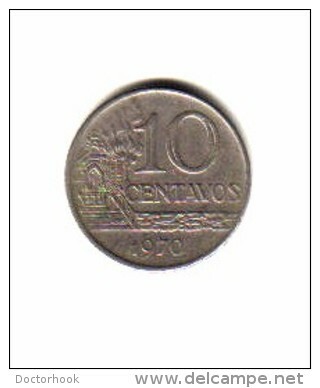 Almost UNC. 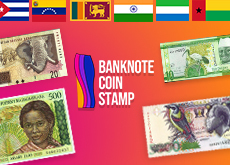 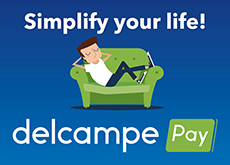 There are 3399 items which correspond to your search on Delcampe International.